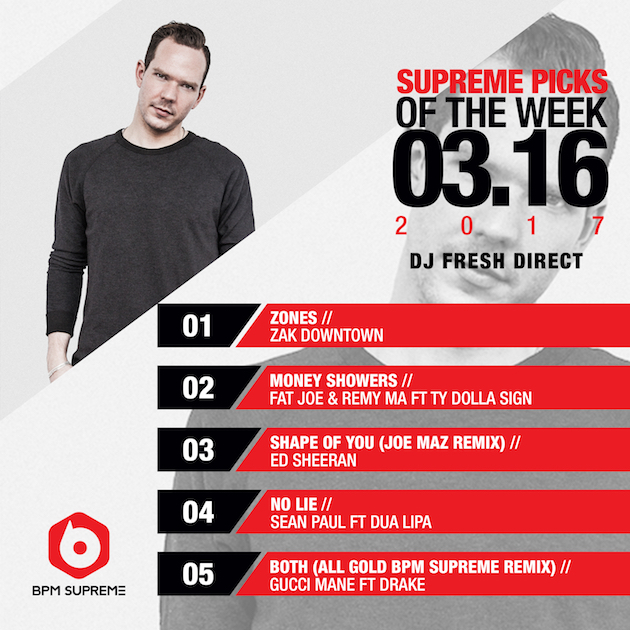 DJ Fresh Direct is bringing some of the freshest Supreme Picks of Week we’ve seen in quite some time. Download them all right now on BPM Supreme. Born and raised in NYC, DJ Fresh Direct established himself with the rich diversity of NYC’s music scene. 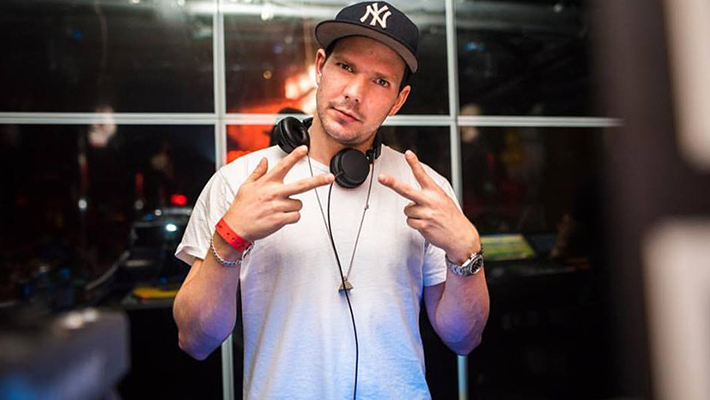 He’s getting well known for his talents in blending his turntablist style of mixing with a more mainstream club style of music. His success speaks for itself. Check out all of DJ Fresh Direct’s Supreme Picks and get them all right now on BPM Supreme. Start following DJ Fresh Direct’s journey on Instagram.